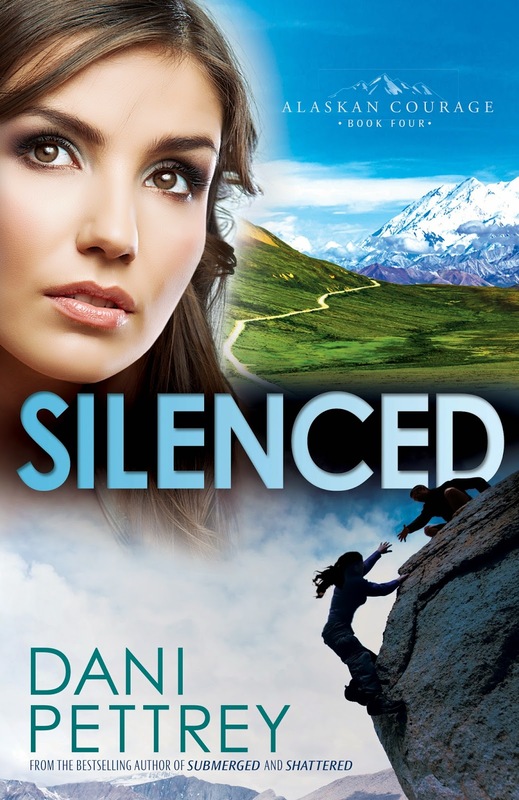 In SILENCED, book four of author Dani Pettrey’s award-winning Alaskan Courage series, a relaxing day of rock climbing takes a dark turn when Kayden McKenna’s route brings her face-to-face with a dead climber. Was the climber’s death a terrible accident or something more sinister? 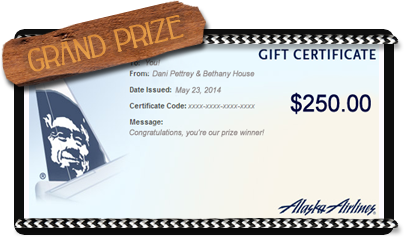 Just click on the link below and complete the entry box, anytime between May 1 and May 21. So exciting to see this shared on your beautiful blog! Thanks, Brandi and Whitney! YAY! Thank you, Brandi and Whitney! 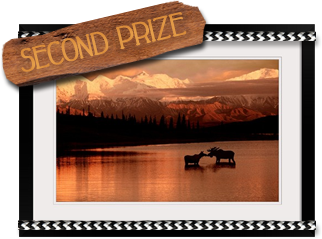 I hope your readers love this giveaway. 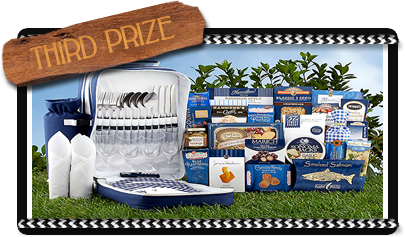 The prizes are so fun, and it would be so awesome if one of them (or one of YOU) won!